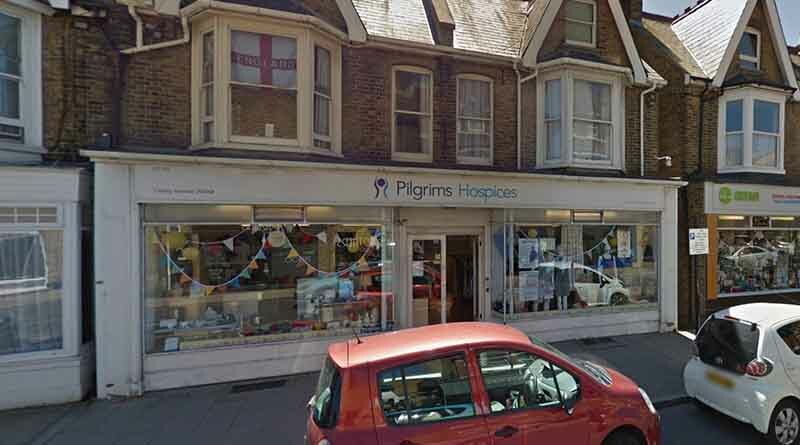 A Kent pensioner has celebrated 26 years as a Pilgrims Hospice volunteer. 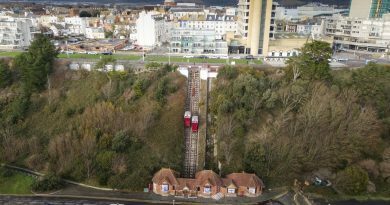 Patricia Lane, 86, began volunteering in 1993 at the Herne Bay branch where she was soon promoted to general store manager. After relocating to Thanet, Mrs Lane continued her work in the store at Westgate-on-Sea, where she remains now. 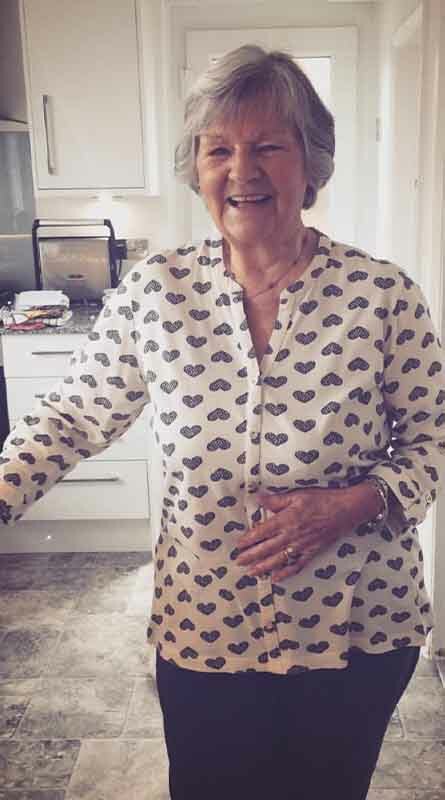 Mrs Lane, who was a Samaritan for five years prior to her hospice work, says that she gets a great sense of satisfaction from doing voluntary work. “I like doing voluntary work because I like helping people, and I believe there are a lot of people who need help in the community,” she said. “We have around four hospices now, and doing voluntary work at charity shops helps massively with the funding of these care units. “It costs a lot of money to fund the care, and there are so many people who need it. Working as a volunteer, and working to keep charity shops open helps out more than people realise. The Birchington resident was a dress maker throughout her working years, and it was upon retiring that made Mrs Lane start her Samaritan work. Patricia believes that everyone should do voluntary work at some point in their lives, not just for the good of others, but for their own satisfaction also. “We always need volunteers. There are never too many,” she said. “To anyone that is considering doing any kind of voluntary work I say go for it. 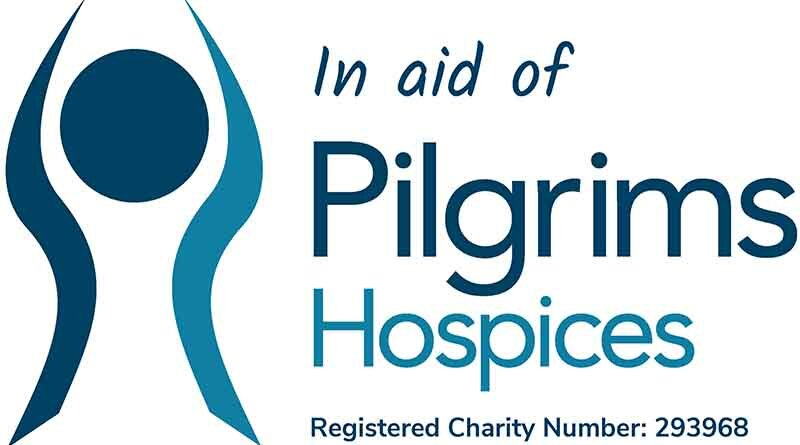 Find out how you can become a volunteer for The Pilgrims Hospice here.